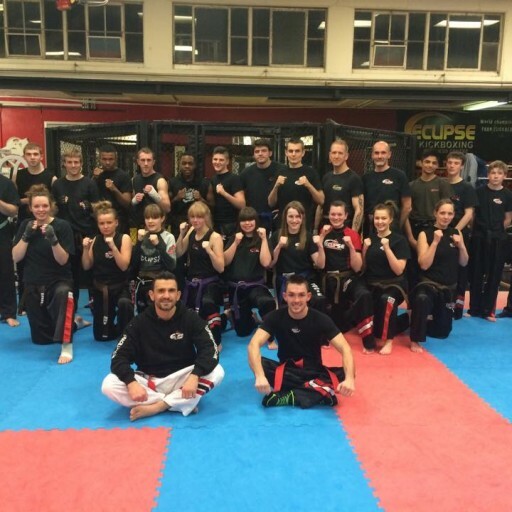 Eclipse Kickboxing has been established in the heart of Wolverhampton for over 25 years teaching children and adults classes Martial Arts at a professional level. 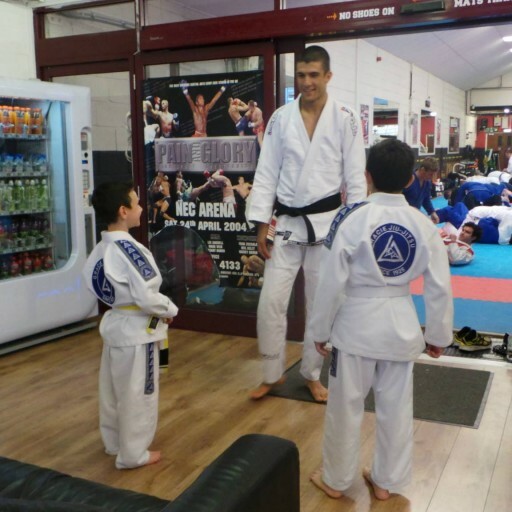 Our centre has over 6000 sq ft of mat space a large reception / coffee area and a dedicated parents viewing area. 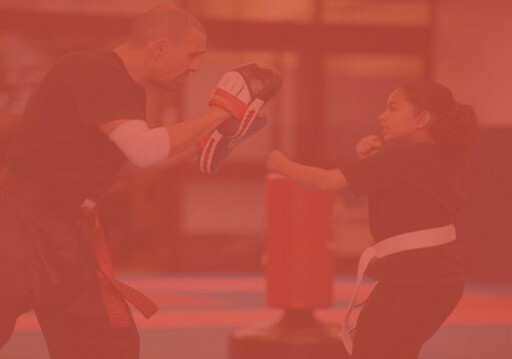 Our Kickboxing instructors in charge of the system are World class and hold many titles in Kickboxing including World ISKA and ICO titles (Fran Zuccala) & (Kyle Williams). 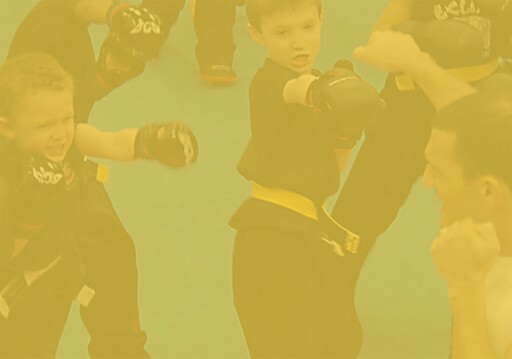 If you are looking for kickboxing classes in Wolverhampton, then please get in touch! 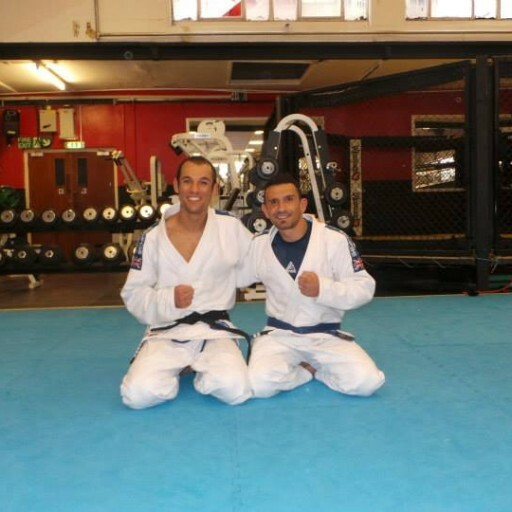 Eclipse Gracie Jiu Jitsu in Wolverhampton is the largest Gracie Academy Certified Training Centre (CTC) in Europe and follows the excellent syllabus established by Rener and Ryron Gracie. 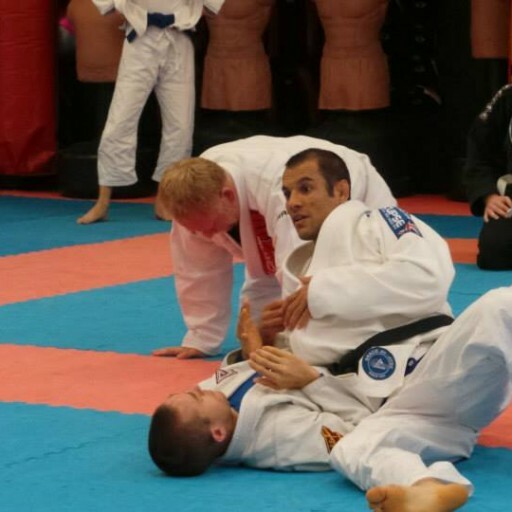 We offer a beginners class - Gracie Combatives - which teaches the 36 most crucial techniques for survival in a street fight and acts as a great introduction to the art of Gracie Jiu Jitsu. 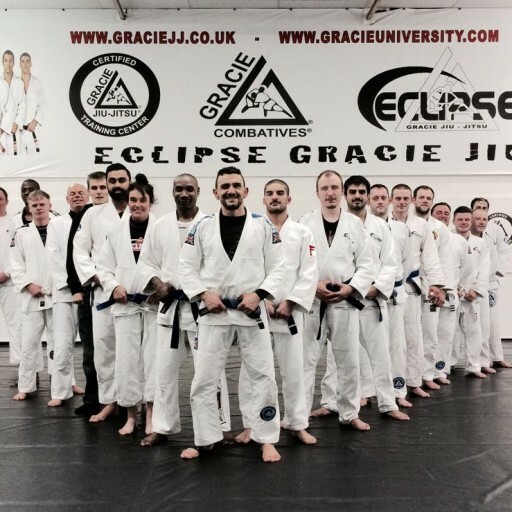 After completion of Gracie Combatives and the award of your blue belt the next step is our Master Cycle course, a highly detailed and effective class that will guide you to the higher belt levels. 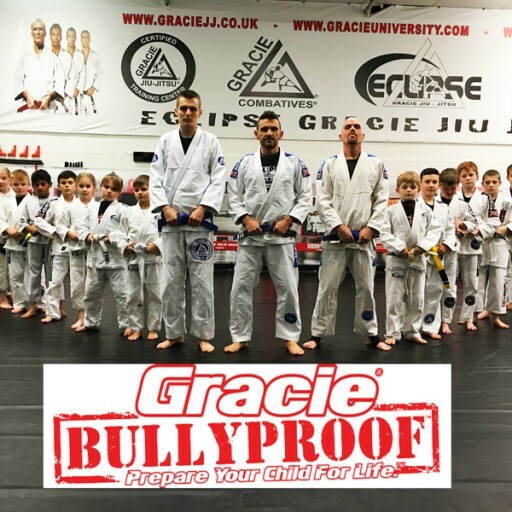 For kids, we offer the very popular Gracie Bullyproof program which helps teach confidence and respect as well as how to defend themselves. Check out some of the latest images from our club! 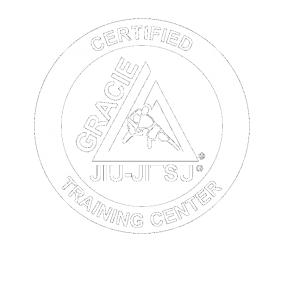 Started doing Gracie with Fran at Eclipse Wolverhampton under recommendation of a friend. I was warmly welcomed into a good sized class in a professional way. I was treated well and fairly from the beginning with a good integration into the regular classes after an introduction. The lessons and programs are very well structured around each move and the reviews are helpful also; Fran's instruction and examples of each move are thorough and professional and integrates real life situations very well, he also comes round and joins in on a 1 on 1 basis which is very helpful. 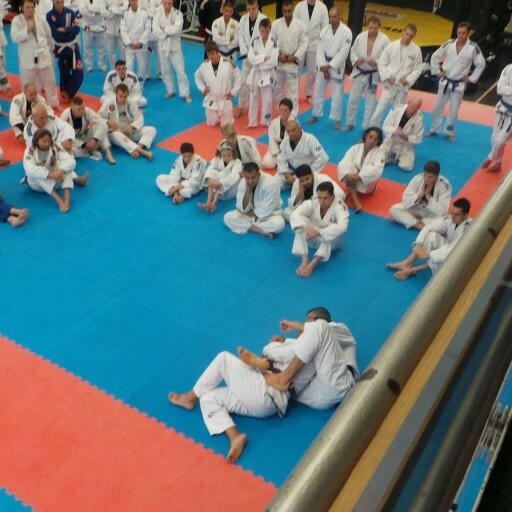 The price for membership is more than reasonable with a Gi included and all the times of lessons suit me (working 9-5). Also gender and age is not a problem with Eclipse, which is not seen everywhere. I can't wait to continue with my training. Would fully recommend this place to anyone. 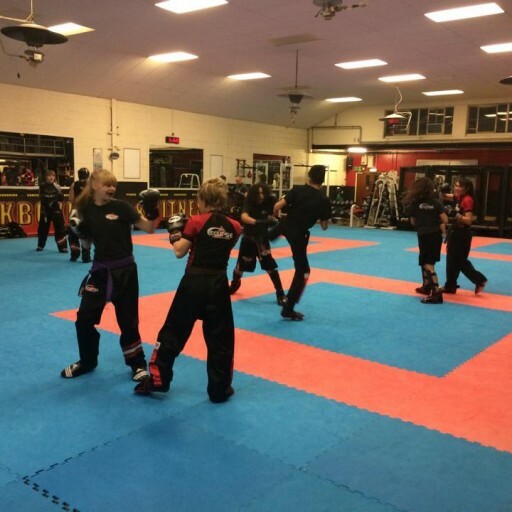 Joined September 2014, was a bit daunting to step inside as is with any martial arts club. But all the staff were very welcoming, there was no "sizing up" against the new guy from any of the other students either. Sensei Fran especially was very welcoming to me as a new student and gave me all the information I needed to know without being asked to do so. 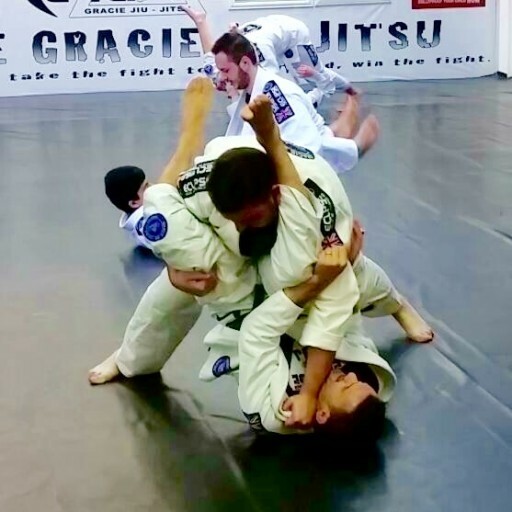 The structure of Gracie Jiu Jitsu is excellent, classes are on at convenient times throughout the week and combined with the online tools on Gracie University makes this perfect for any individual. 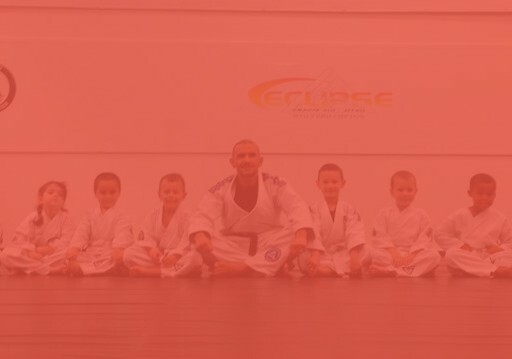 Having looked around at other clubs and what they offer, no other has come close to Eclipse and that goes for the course's applicability in real life situations, progression ,price and overall enjoyment. As the name shows this is directly affiliated to the Gracie Family who pioneered this Art, so rest assured you will be taught by a worthy sensei who has had to earn the right from the source.